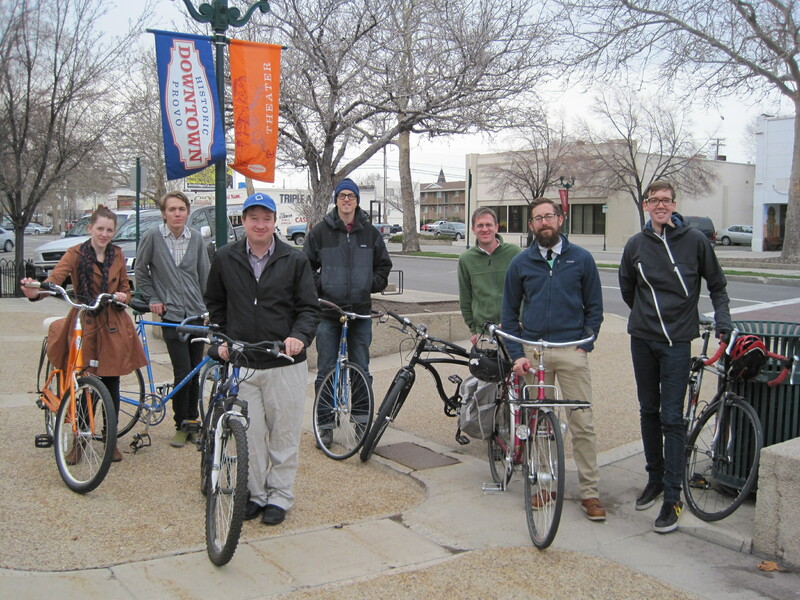 Bike Committee Meeting This Thursday at 5 p.m.
“The Provo Bicycle Committee will be meeting this Thursday at 5pm at the city building off of Center St. We meet on the second floor in the big council room. 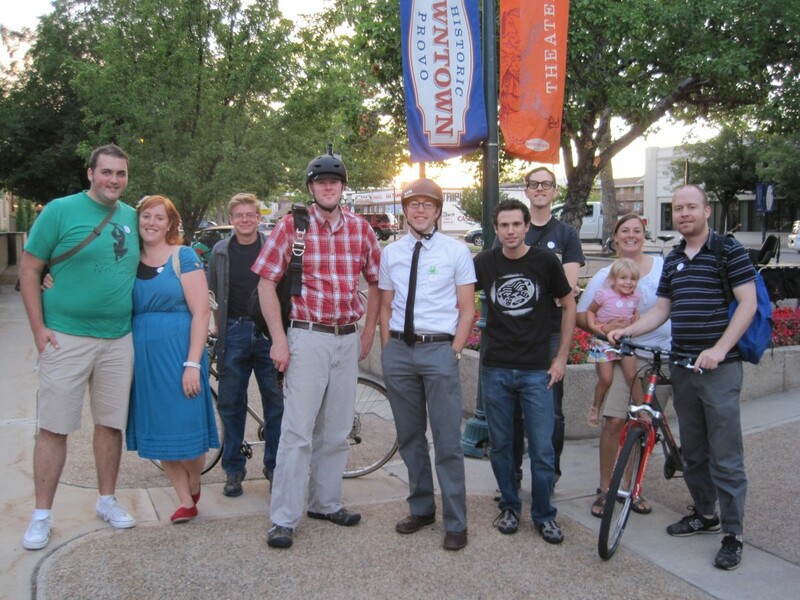 This week we will be working specifically on the Mayor’s Bike to Work Day as well as Bike to Work Week. We will also be looking at implementing some form of education program for cyclists and drivers. Bring your friends and make some new ones by showing up tomorrow! If you’ve never come before, now is a great time to get involved. 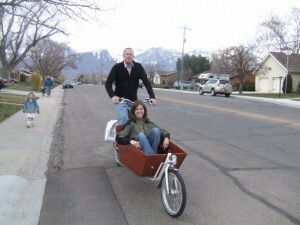 Emailing a Council Member is just as easy and will have the same effect or, if it is easier, email us here at BikeProvo and we will get your message to the right people. If you have tried to submit please use one of these options we literally need every voice we can get. It looks like there will be a group of ladies leaving from the Provo Library at 5:30pm sharp to head up to that MadDog Ladies night. What a better way to kick off a ladies bicycle night than with a ladies bicycle ride. A big thanks to Trevor for showing me this. For more information about the symposium and the presenters, check out the Salt Lake County Bicycle Advisory Committee’s website or read this article from the Salt Lake Tribune. This week will be a little different than normal. We are going to meet in front of the city building off of Center St. at 5pm, overview some stuff, and then go on a fact finding bicycle ride. 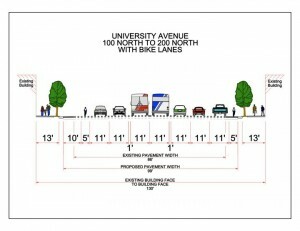 The city is interested in putting in some bicycle racks around the downtown area and would like us to help with their placement. As a result we will ride around the downtown area and mark areas of interest on a map which we will then make available to the city. 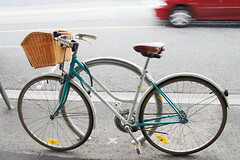 We have information on businesses who are interested so all you need to bring is your bicycle. The weather may not fully cooperate so bring some rain gear if you are concerned (if it is really bad we will adjust our plans there). I hope to see you all out for a night of bicycle riding and planing. 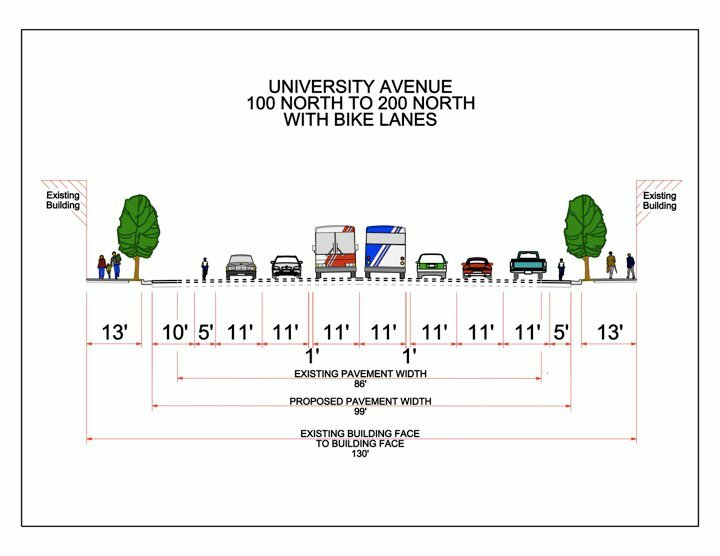 Sounds like a blast and a great way to get some much-needed bike racks downtown. See you Thursday!